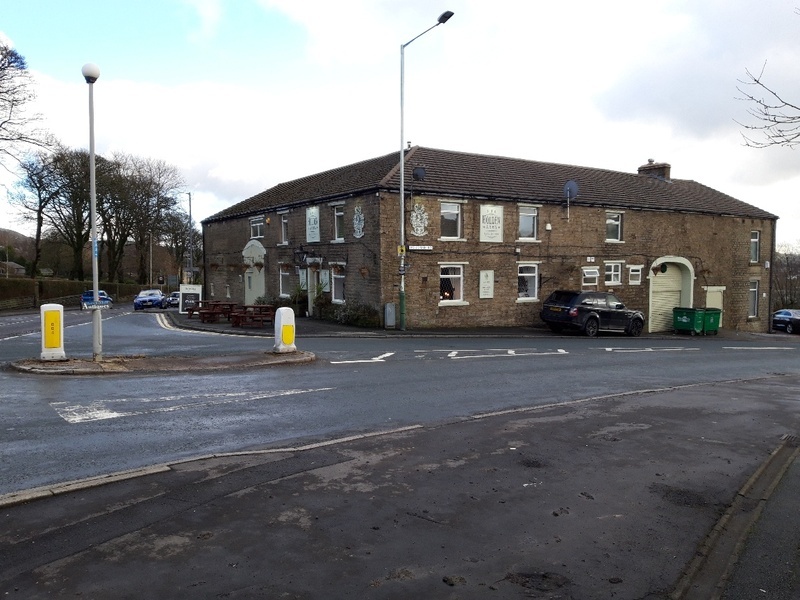 The Holden Arms is a great local’s pub situated on the outskirts of Haslingden; it attracts passing trade throughout the day and locals in the evening and at weekends. 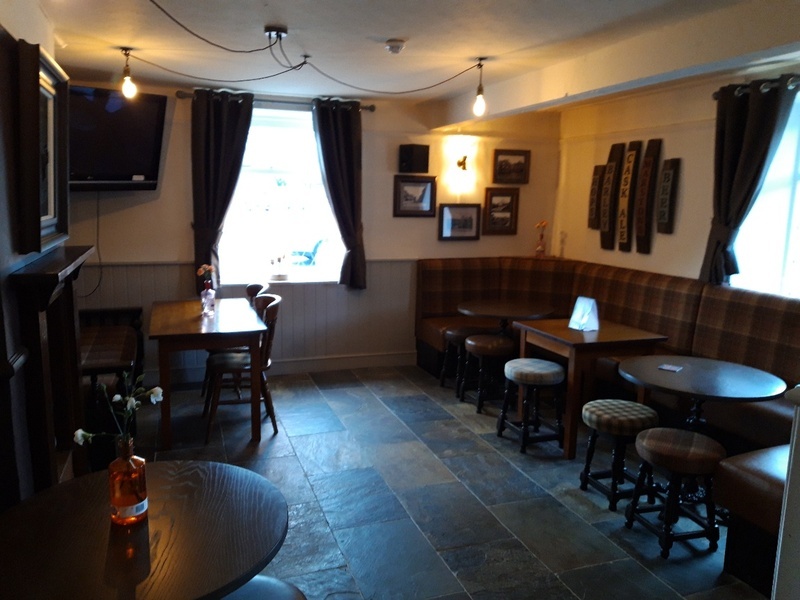 The pub was refurbished in the summer of 2018 to an excellent standard and has two trading areas each serviced by its own bar. 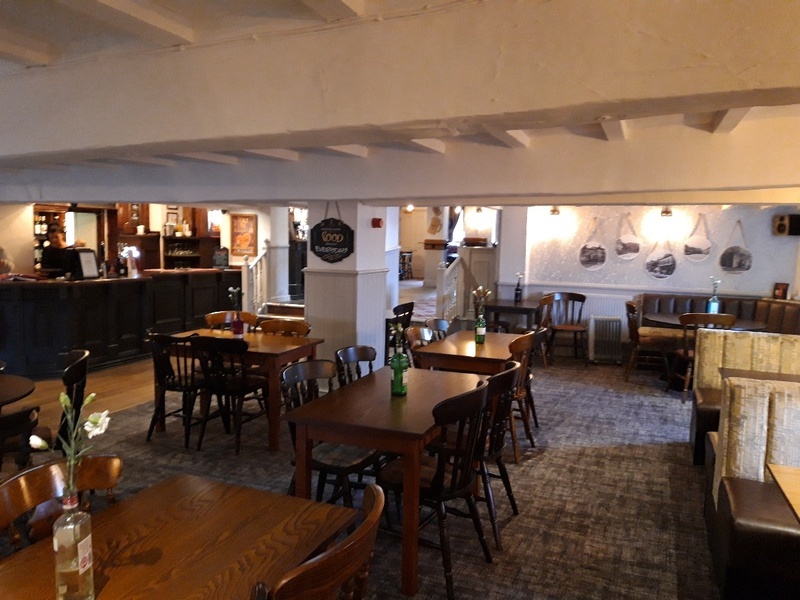 There is an open plan dining area at one end of the pub and a smaller more cosy area with fires and tables laid out to attract more drinkers. 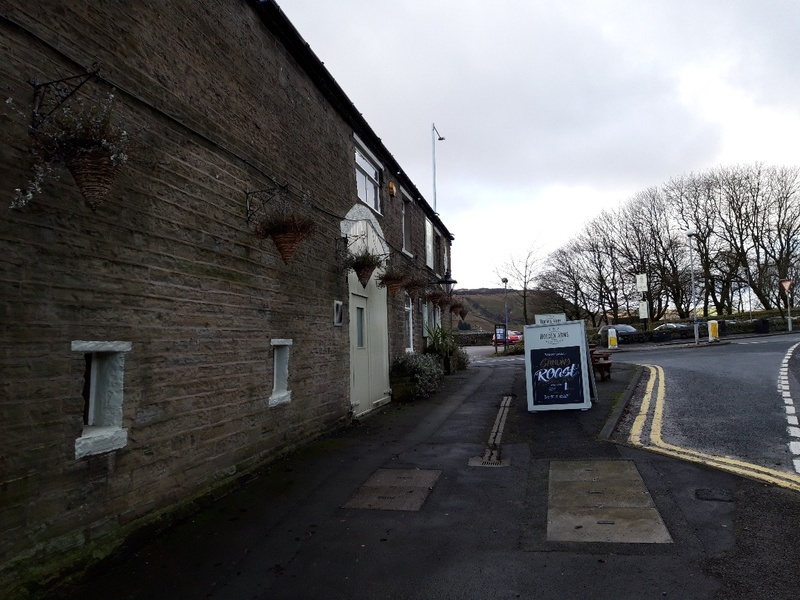 The pub also benefits from having a large car park for about 50 cars. 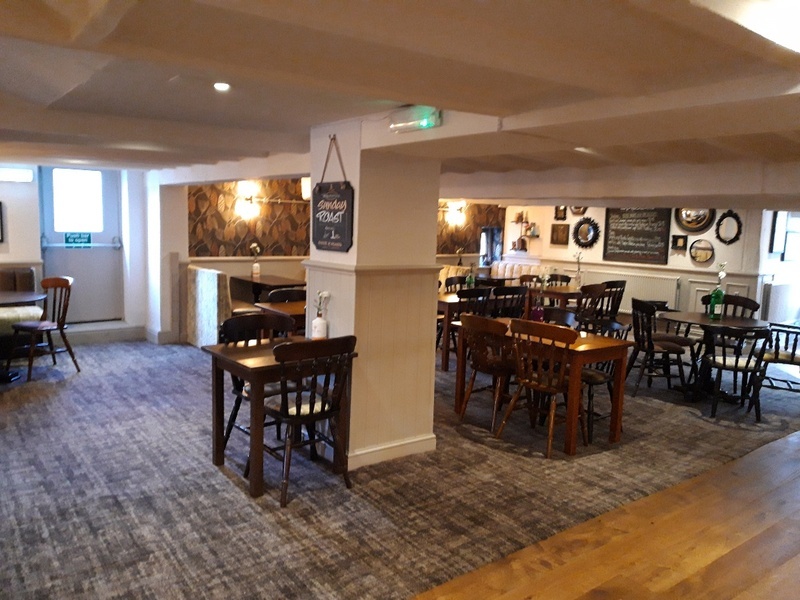 The ideal candidate will be highly motivated and who can create the right atmosphere and customer experience to make the Holden Arms the best pub in the area. 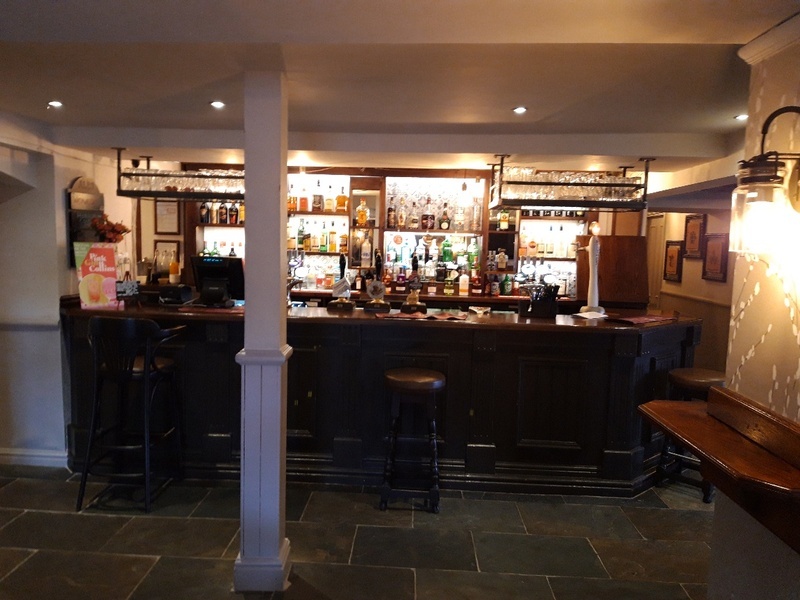 They will need to have experience of running a successful food business and be able to show they are capable of building wet sales via a strong sales building plan. 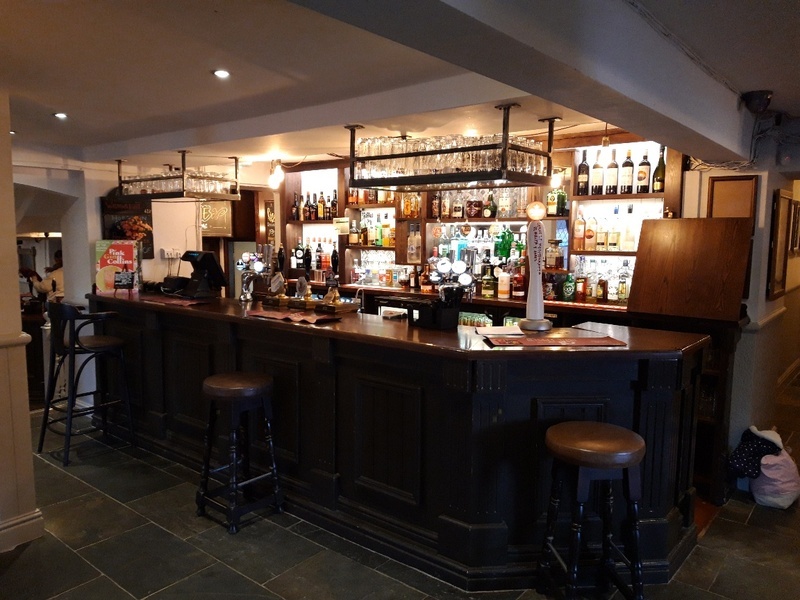 This pub presents a great opportunity for the right person to grow a really strong business that can become the heart and soul of the local community. Consists of 3 double bedrooms, lounge, office, kitchen and bathroom. 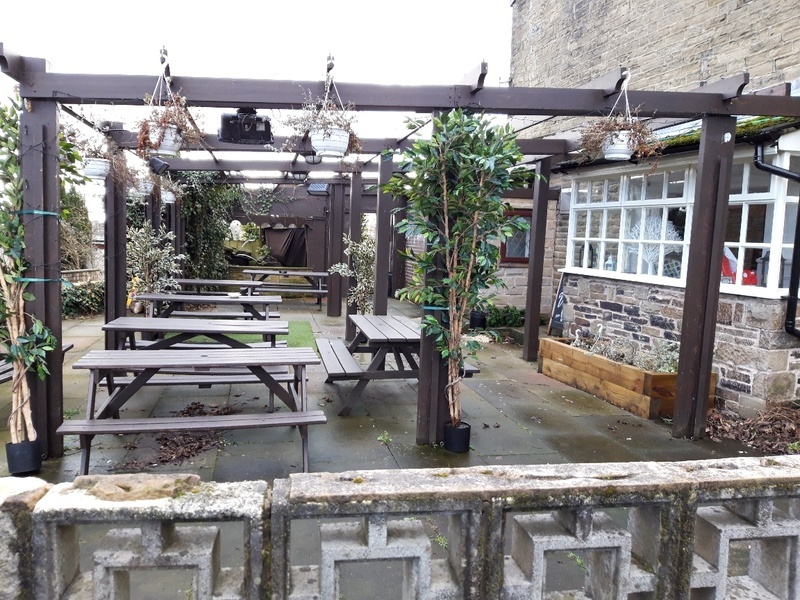 Please be aware energy performance certificates are available from the landlord. 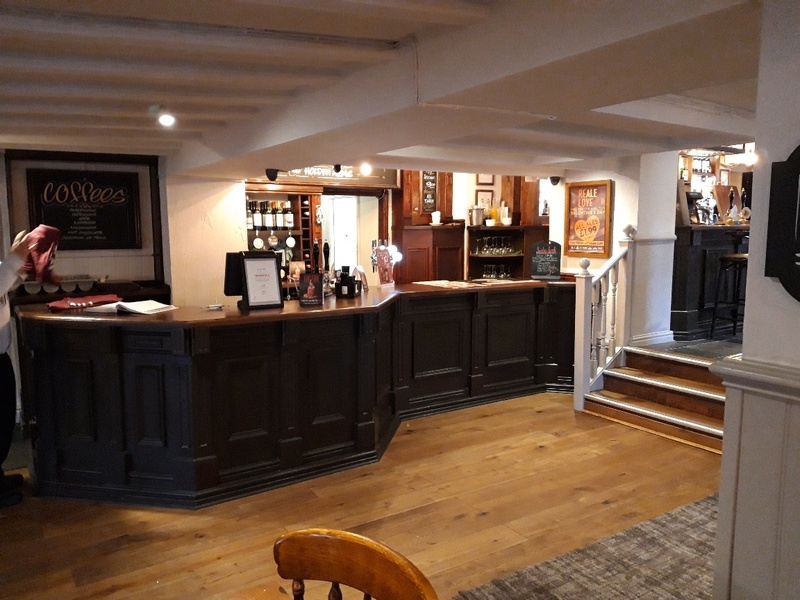 The retail agreement is ideal for someone looking to run their own pub business for a small ingoing fee. 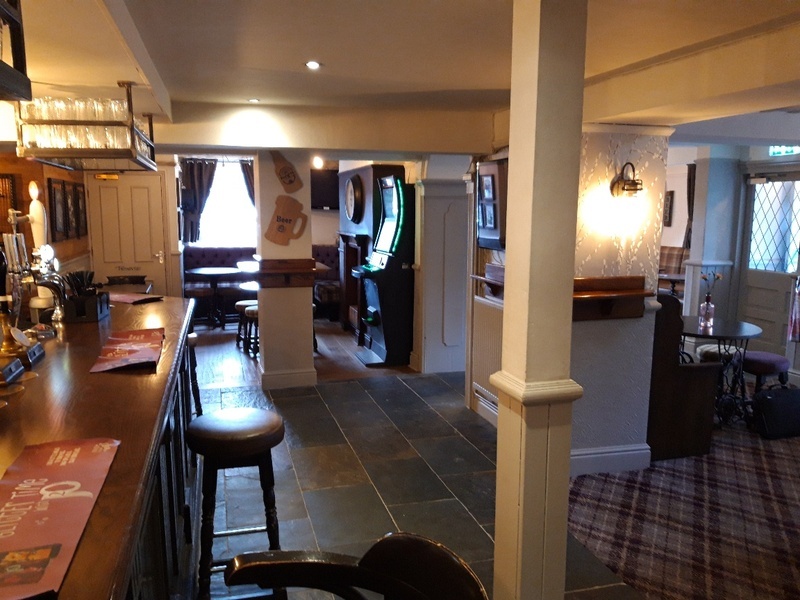 Income is based on a percentage of the pub’s weekly sales, so the more you grow the business, the more you can earn.